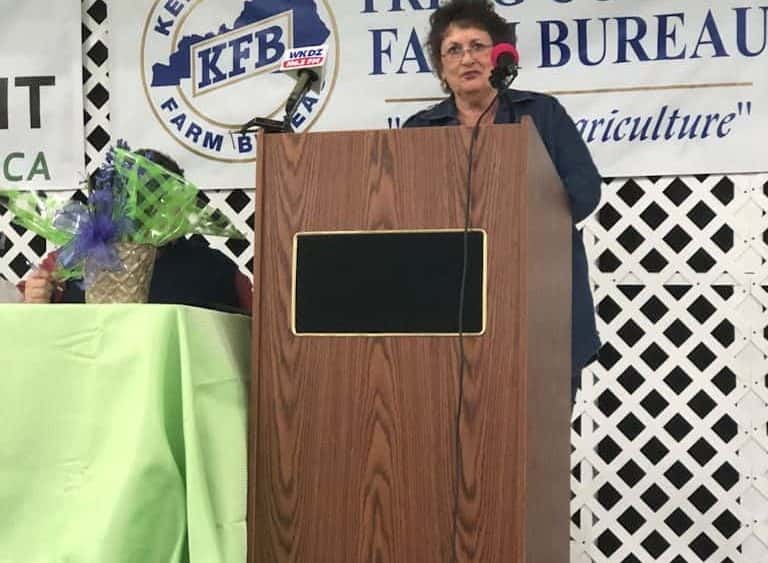 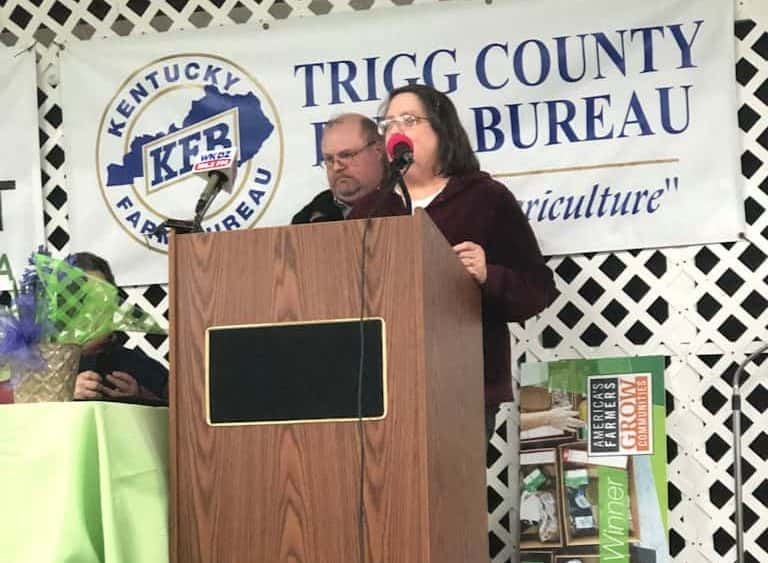 Appreciation Dinner at the Trigg County Recreation Complex. 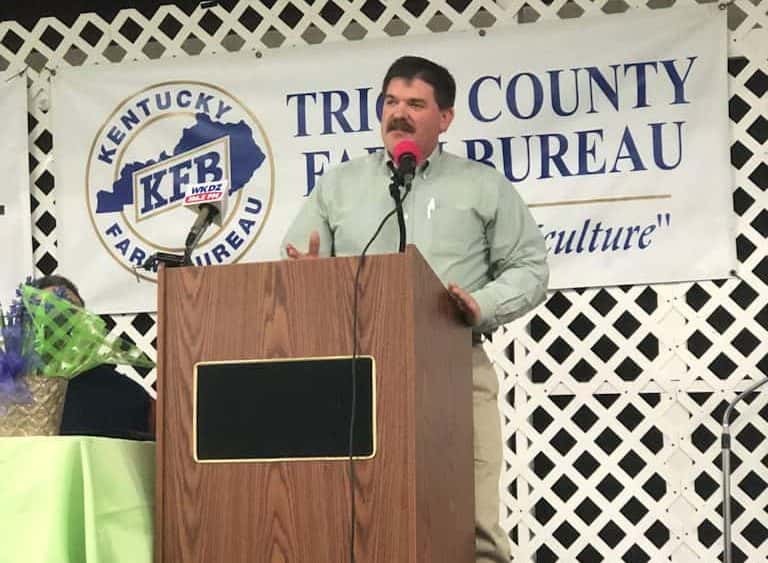 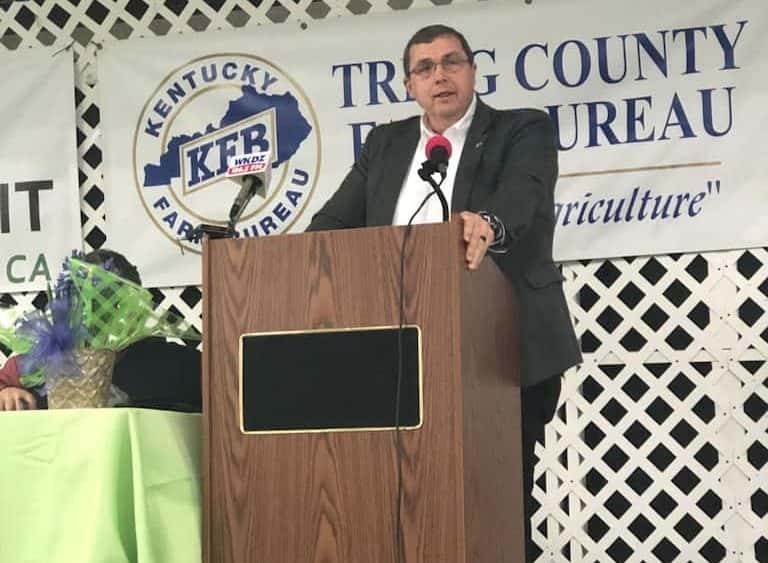 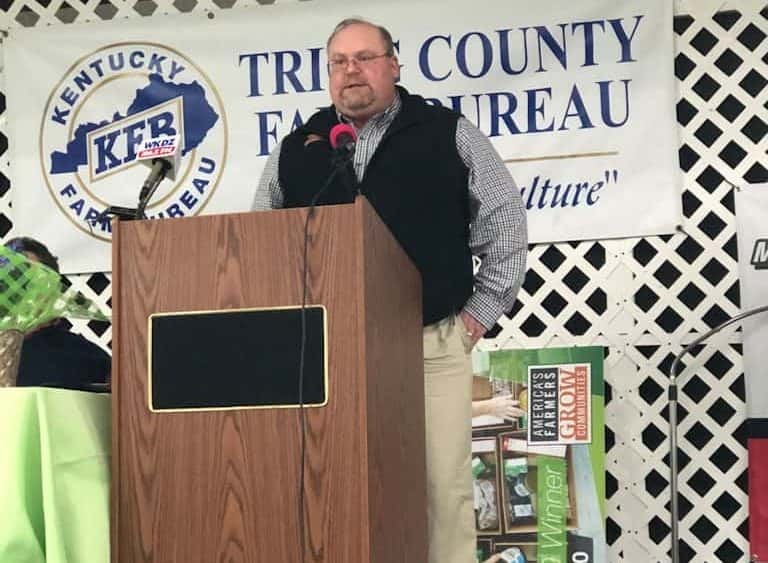 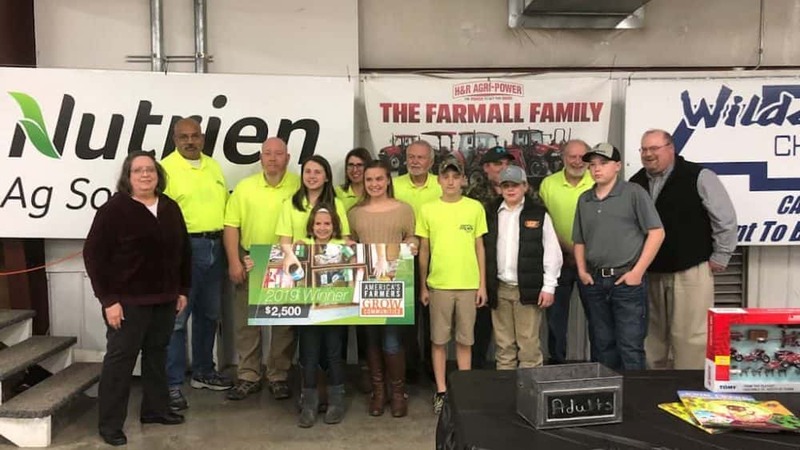 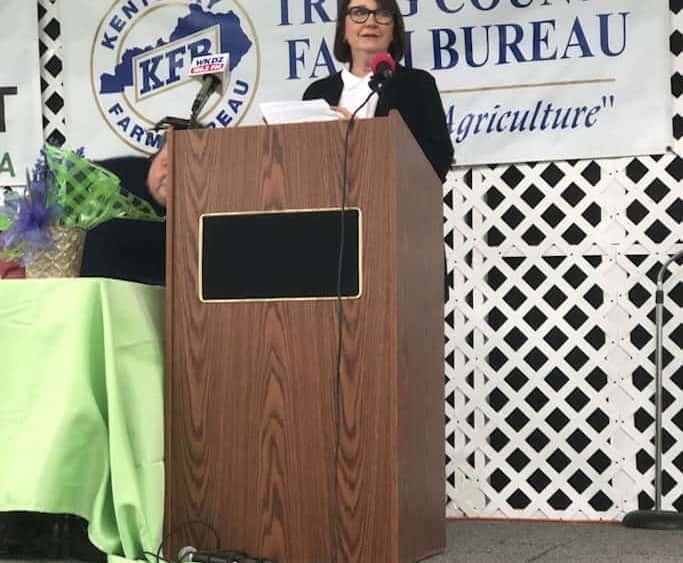 Jesse Thomas and Stephanie Perry were named Friends of Agriculture. 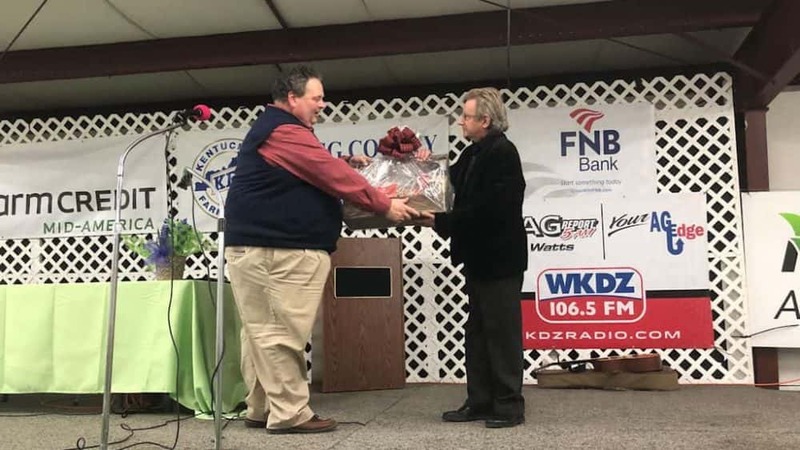 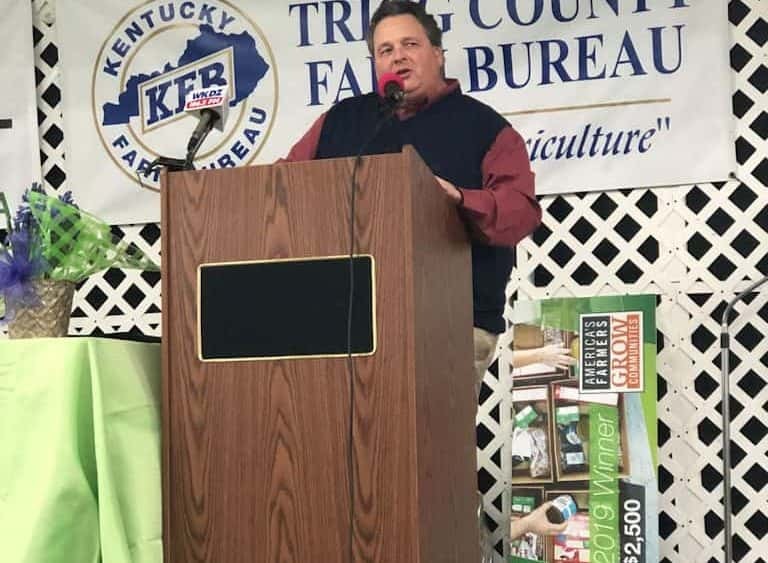 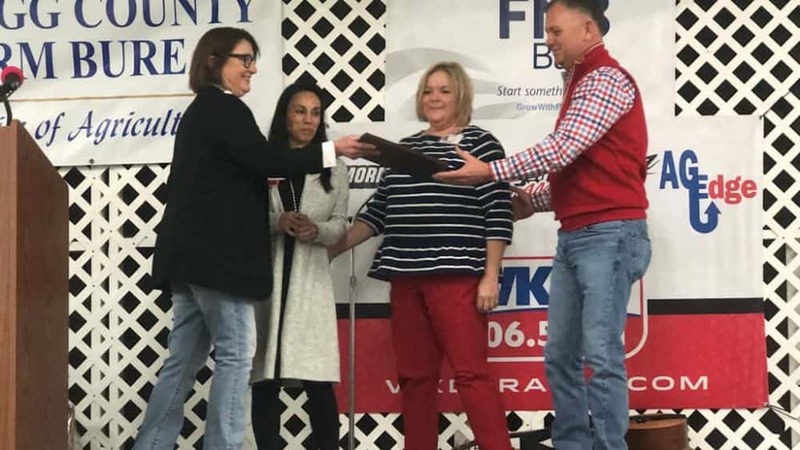 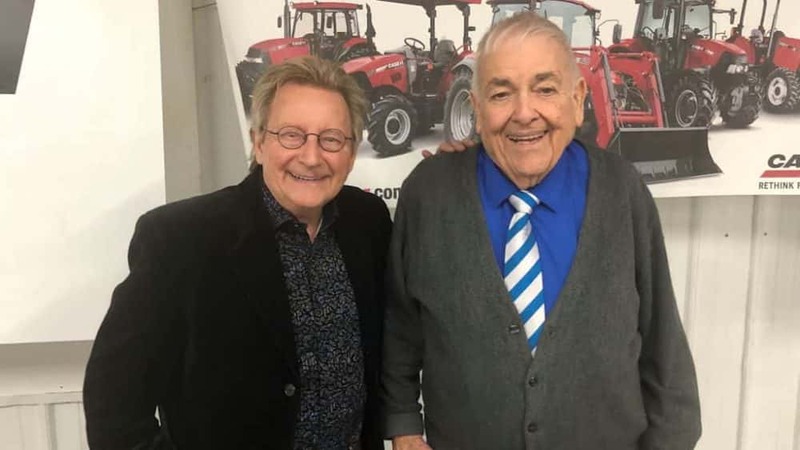 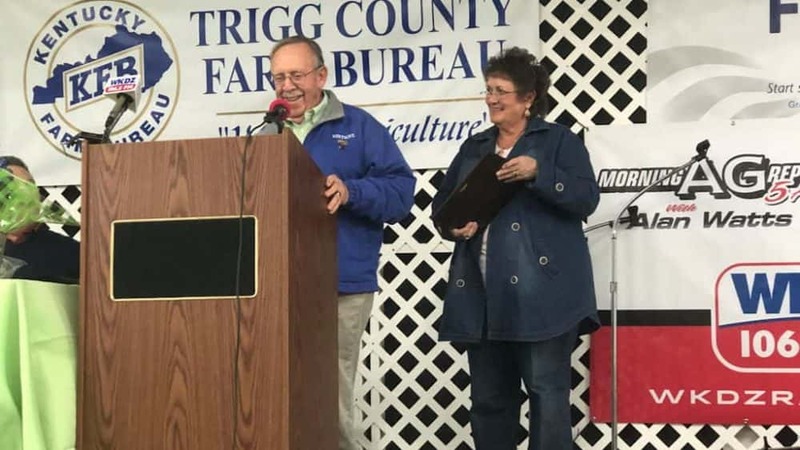 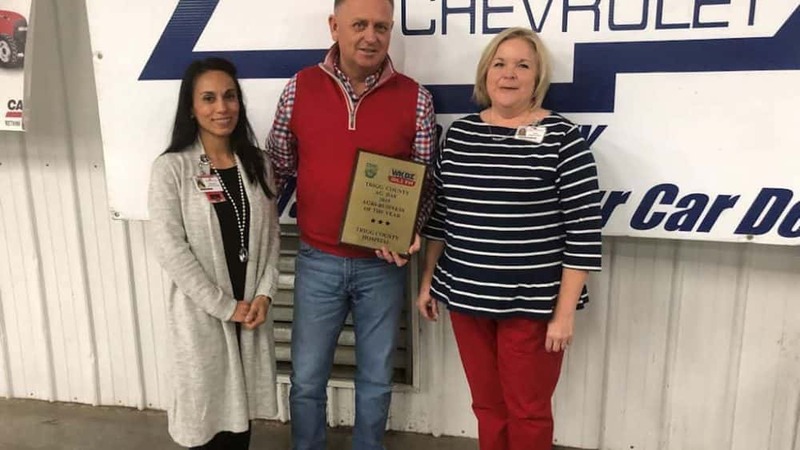 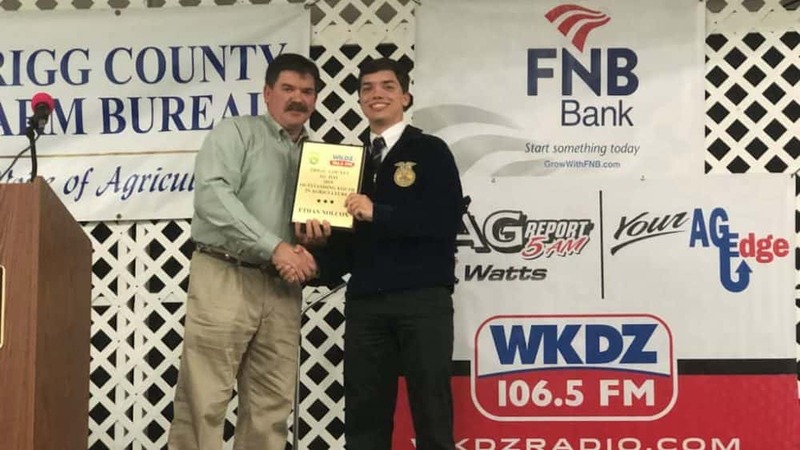 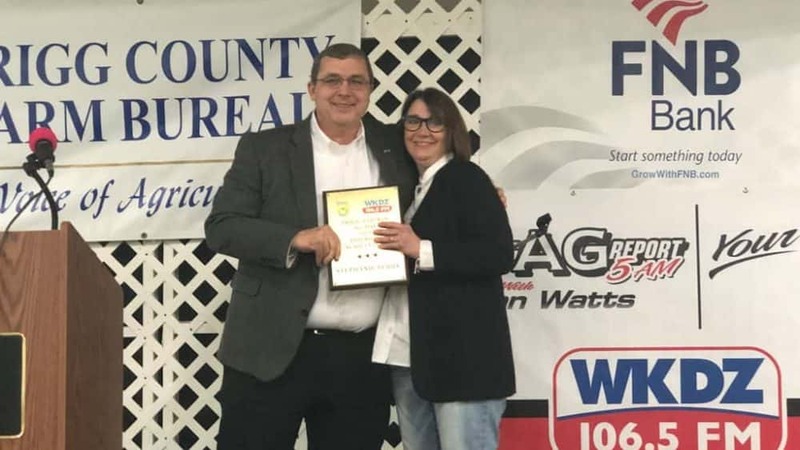 Conservation District Assistant Susan Kyler recognized Jesse Thomas for his many years of dedication to the Cadiz-Trigg County Agriculture industry.